In addition to her work as a solo artist, Emily has contributed her voice and guitar to projects ranging from local California bands to Grammy-winning international acts. Recently, she spent a year touring as a member of Esperanza Spalding’s experimental music and theater project, “Emilyâ€™s D+Evolution.” The group recorded an album to wide critical acclaim, and played shows ranging from the Late Show with Stephen Colbert to the Sydney Opera House. She also lent her vocals to Dweezil Zappa’s latest record, “Via Zammata,” co-wrote Bruno Major’s viral hit “Easily,” and has been a guest member in the band of Phish’s Mike Gordon. 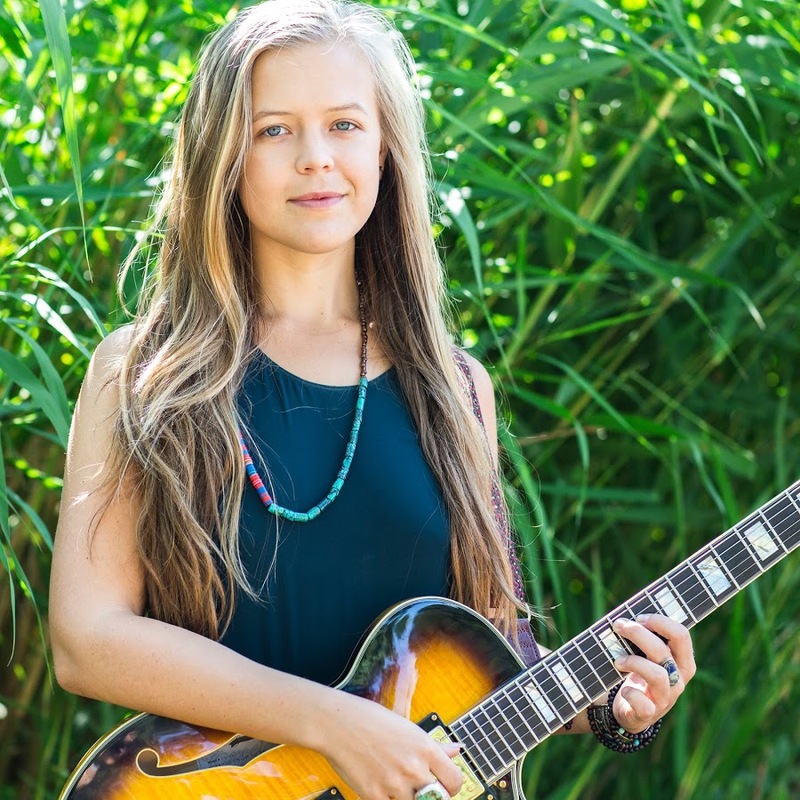 Solo, Emily has used her music as a platform to raise funds and awareness for humanitarian and environmental efforts, attracted more than 2 million YouTube views, and opened for artists like G. Love & Special Sauce, Emily King, Leon Russell, Victor Wooten, Moonchild, and Richie Havens. Her work has garnered praise from publications like the Washington Post, Utne Reader, and Glamour Magazine, and won awards in the U.S. and U.K.. Her fifth album, “We Who Believe in Freedom,” will be released in fall 2018. Through authentic song sharing, she strives for a deepening sense of human and spiritual connection that is accessible to all.